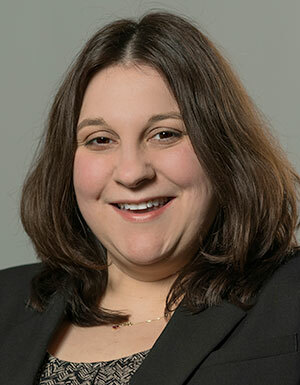 Mary Bozikis serves as an attorney in our Revenue Cycle, Receivables & Collections practice group assisting post-acute, long-term care and senior living providers in improving their financial health. Prior to joining ROLF, Mary worked as an asset locator at a national collection law firm, and previous to that spent 10 years working in a skilled nursing facility. Mary has been with ROLF since 2016.